We are off on Saturday . 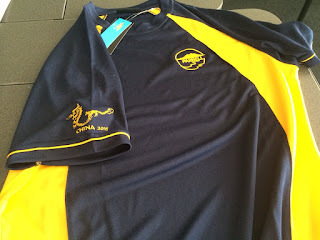 Our team shirts look really great and the weather in Beijing is looking fabulous ! Can't wait!